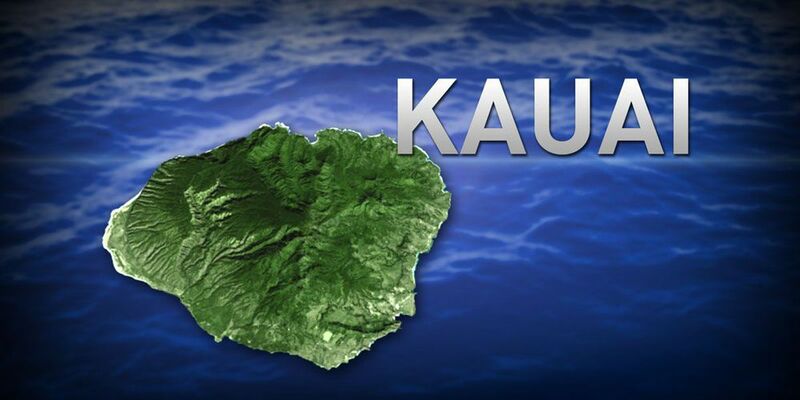 KAUAI (HawaiiNewsNow) - LIHUE, Hawaii (AP) - An erosion control project in Lihue is nearing completion after it was stalled for more than a year because a bird nesting colony was discovered. The Garden Island reports (http://bit.ly/1BD7AH8 ) reports that Department of Transportation Spokesman Tim Sakahara says crews resumed construction in February. The work was aimed at preventing landfill waste from dropping into the ocean behind Lihue Airport. Sakahara says the site was shut down in September 2013 when 276 wedgetailed shearwater bird burrows and nests were discovered on the north end of the worksite. The site was reconfigured to prevent disrupting the birds and Sakahara says the work is now 95 percent complete. He expects the nests to be removed eventually, but says DOT will make a plan with the Department of Land Resources before continuing work in the area.